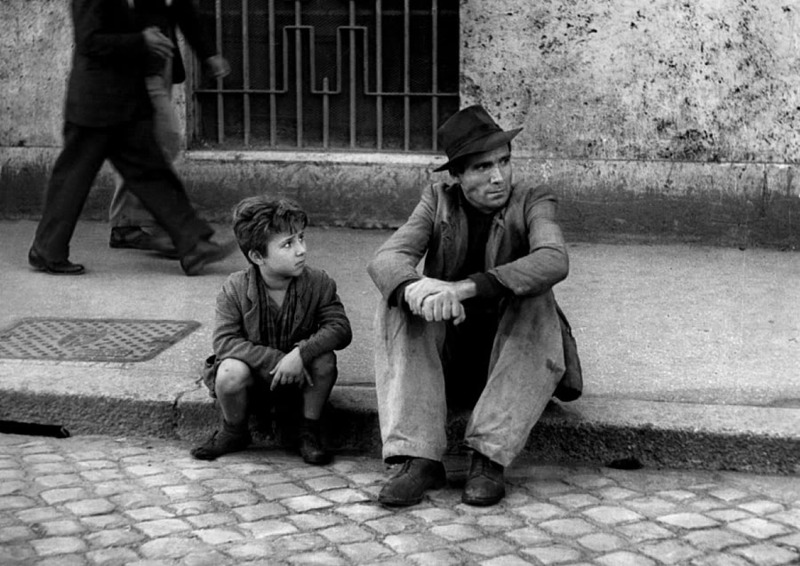 Released in 1948, “Bicycle Thieves” is a simple story showing a father and his son searching around post-World War II Rome for the father’s bike. With its bleak and destroyed setting, the film includes much of what was happening all across Europe after the war. People desperate for jobs lined up everyday to hopefully grab one, many meeting in secret to discuss communism and how the people have been forgotten by their rich owners and rulers. The film is considered a masterpiece and one of the greatest films to come out of the Italian neorealism movement; this accolade would further be cemented as in 1950 the film was given an honorary Oscar, and in 1952 was voted as the Greatest Film Ever Made by Sight & Sound magazine. Even today, 70 years later, it is still seen within the top five or top 10 of almost every list ranking international cinema, and film in general. The film showcases hardship and the truth of postwar families trying to piece together their lives after years of war in their backyard. The film is truly a masterpiece and is studied as such. Fellini is one of the most revered filmmakers of all time. With so many films, it’s hard to say whether one is more important than the others. Winning five Oscars and with more than one of his films ranked within the top 20 of any list, it’s hard to decide which one is his best, but there is something about “8 ½” that makes it something truly special. The film follows famous Italian director Guido Anselmi as he struggles with “directors block” while working on his new science fiction film. As the film continues and Guido’s struggles become harder, he begins to reminisce and see images that he thinks could go into his film. The film becomes more surreal as it continues and creates a unique and beautiful film that shows why Fellini is considered one of the greats. The film mixes biographical ideas from Fellini as it meshes with the surreal, and even the title is a reference to his work. The film was met with instant acclaim once released, and won an Oscar for Best Foreign Language Film, further solidifying Fellini. 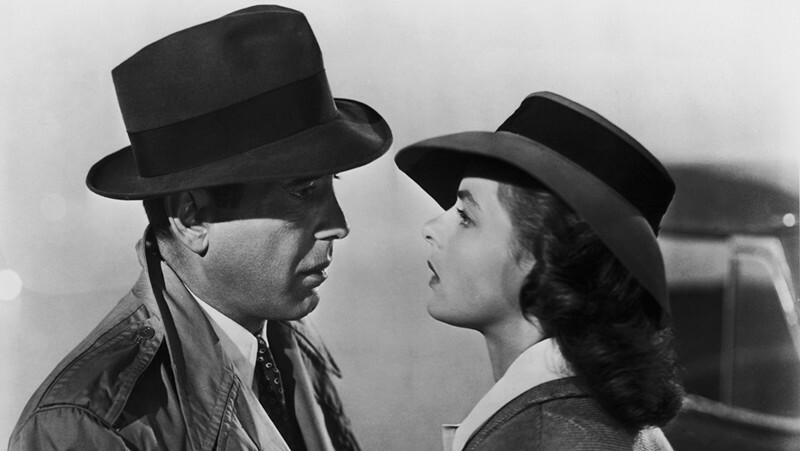 One of the few films on the list that weren’t instantly hailed as a classic, “Casablanca” was thought to simply be one of the hundreds of films produced and released in 1942 Hollywood, and opened modestly with nothing spectacular coming from it. As the year progressed, the film built a huge following and won the Oscar from Best Picture, among other Oscar winnings. The film centers on Rick Blaine, played by Humphrey Bogart, who owns a nightclub and gambling den that attracts all kinds of clientele. When his old lover Ilsa walks into the bar one night with her Resistance fugitive husband Laszlo, the simple and rich life of Rick becomes more muddled. The film showcases one of the most iconic of Bogart’s roles as Rick, and is by far one of the most memorable romance movies of the golden years of Hollywood. As said it wasn’t first seen as that, but through the years and always coming back to the film, it has been hailed for its great characters, script, and one of the most iconic scores of all time. The use of sound is always important in a film, and this film with its very specific motifs solidifies that idea. Still seen today as a triumph of Hollywood cinema, the film is studied in many film courses when looking at the specific time frame of Hollywood’s history. 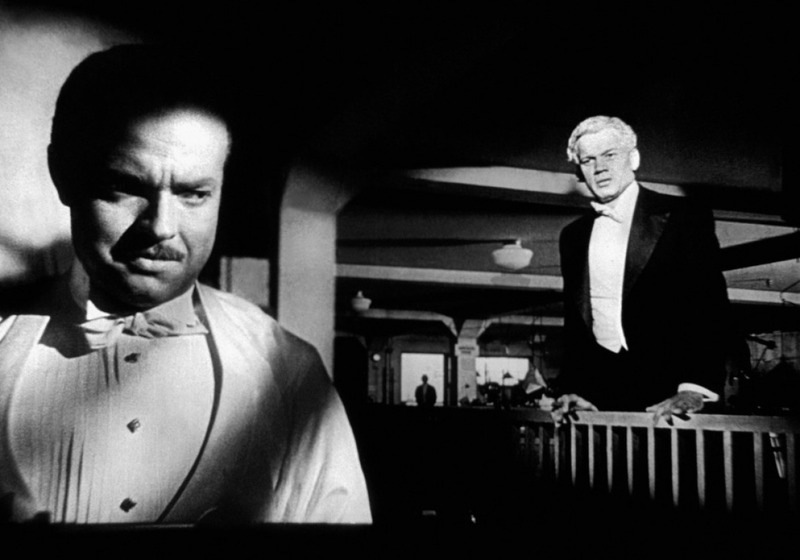 Its story is about Charles Foster Kane, played by Welles, a newspaper tycoon told through changing narratives as a reporter tries to piece together the man’s life and figure out the meaning to his final words, Rosebud. Released in 1941, it was another film that was relatively forgotten for its time, despite winning an Oscar and nominated for nine in total. The film struggled to earn back its budget, but was later revisited and met with great acclaim. It remains on many lists as the greatest film ever made for how it told its narrative through different eyes, and its cinematography all of which for the time was radically different with new ways of doing so. 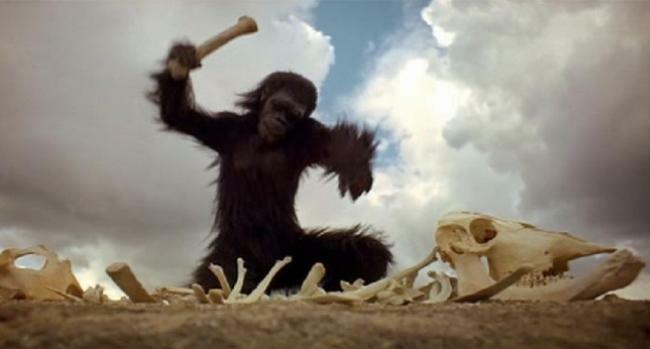 Directed by Stanley Kubrick, and one of the if not the greatest science fiction film of all time, “2001: A Space Odyssey” is a titan when discussing the works of Kubrick. The film, in a simple way, is about a space journey to Jupiter with the AI HAL after a mysterious black monolith was discovered. While that description doesn’t do the film justice as to what it is really about, it is probably one of the more difficult films that to try to create a straightforward plot description. With its use of a scientifically accurate creation of space, its surreal visuals, and hidden existential meaning, the film remains as one of the most influential films and most revered pictures ever created. With its final sequence being one of the most visually striking scenes that is filled with ambiguous meaning, it’s no surprise that this film remains to be the focus of many film studies, and clearly deserves the top spot on this list.